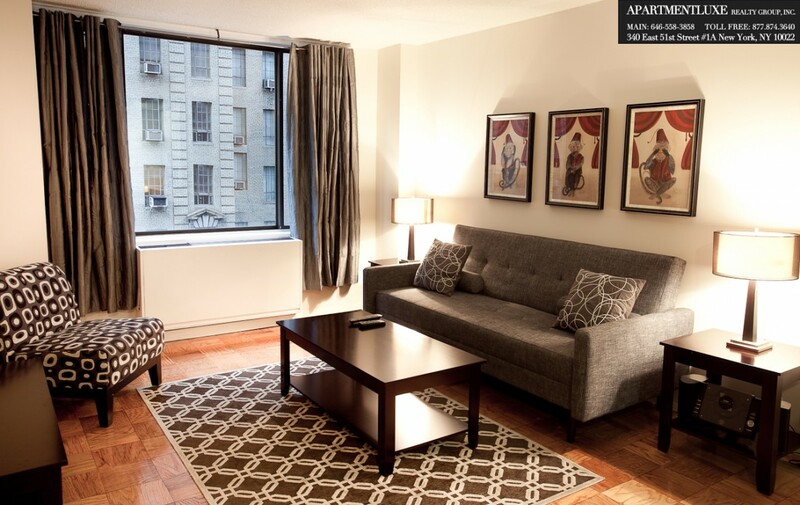 A 26-story luxury rental building located on the corner of 50th Street and Eighth Avenue in the heart of Midtown West in Manhattan. 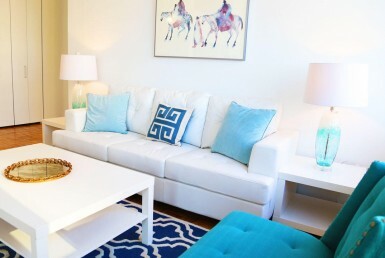 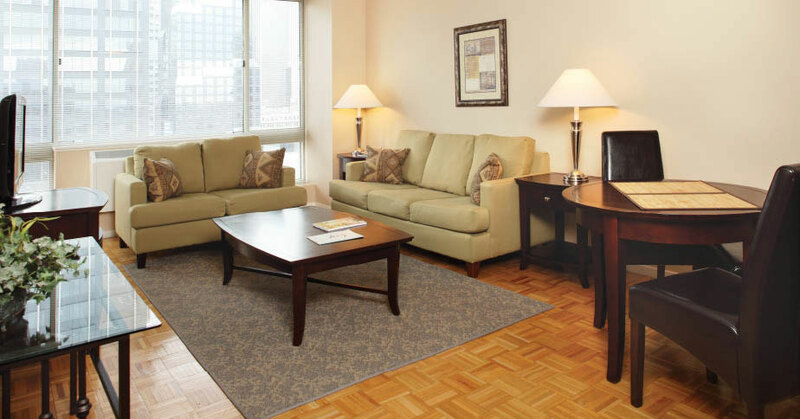 Building has endless amenities with beautifully furnished apartments. 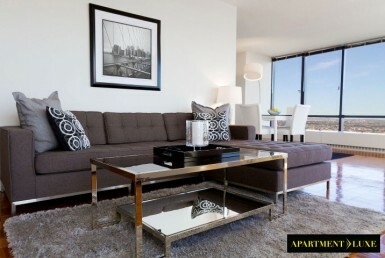 Great location with river and city views, concierge, health club, valet service and housekeeping. 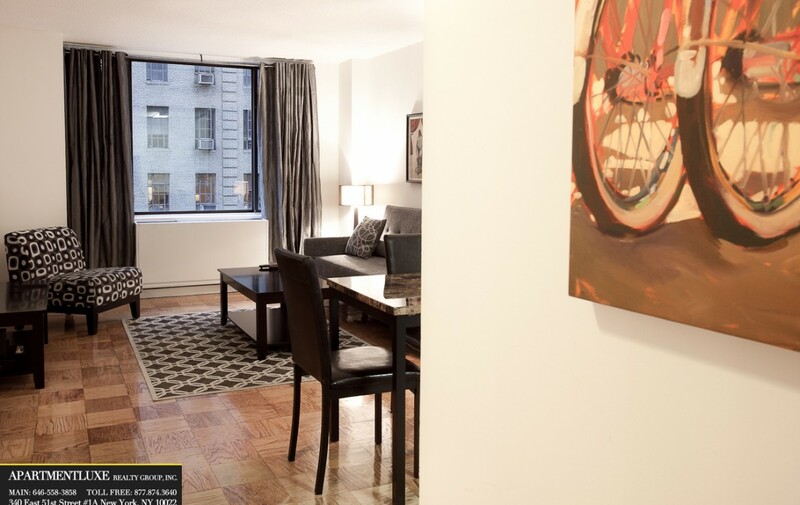 There’s parking available, laundry facilities, and sun/garden decks. 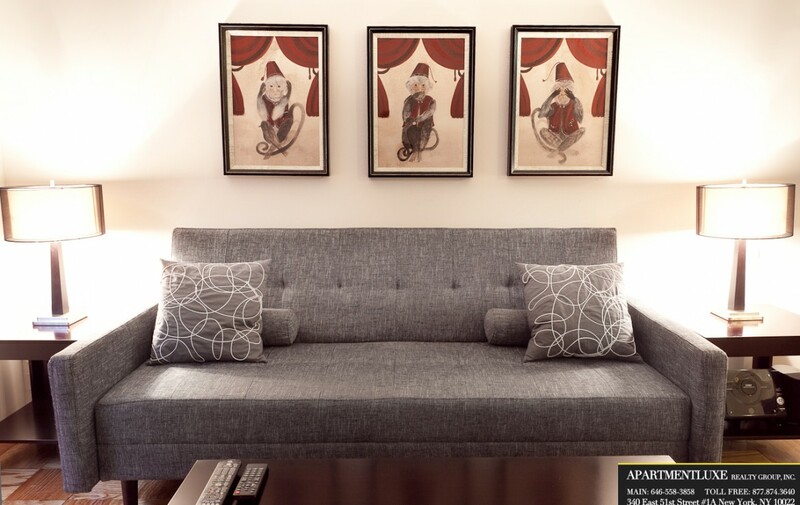 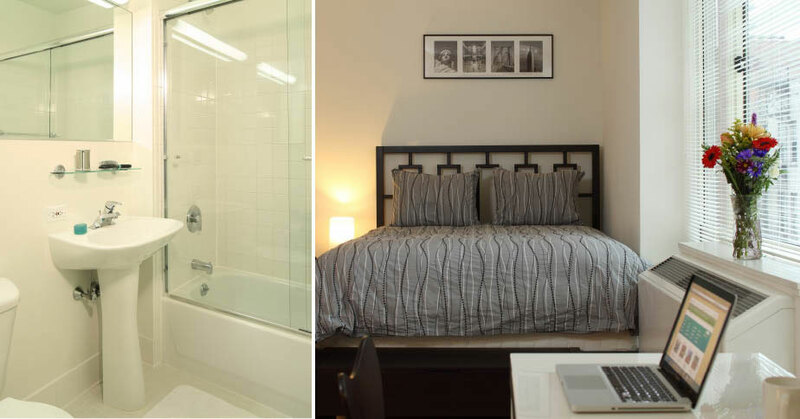 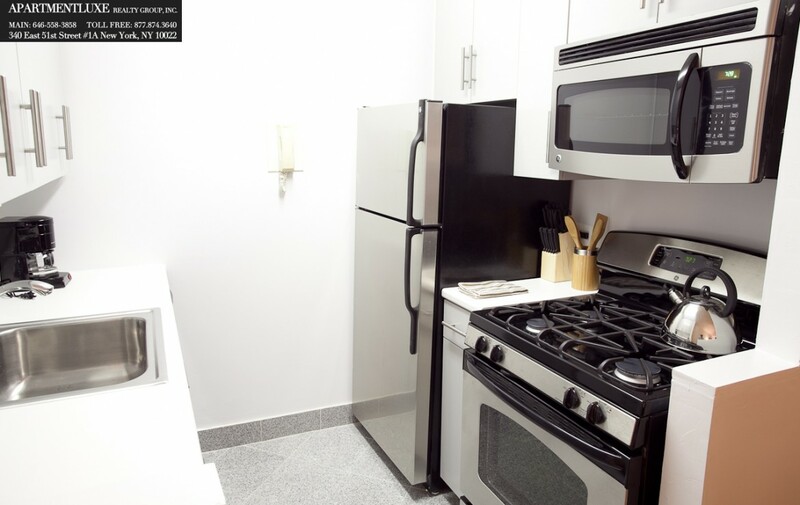 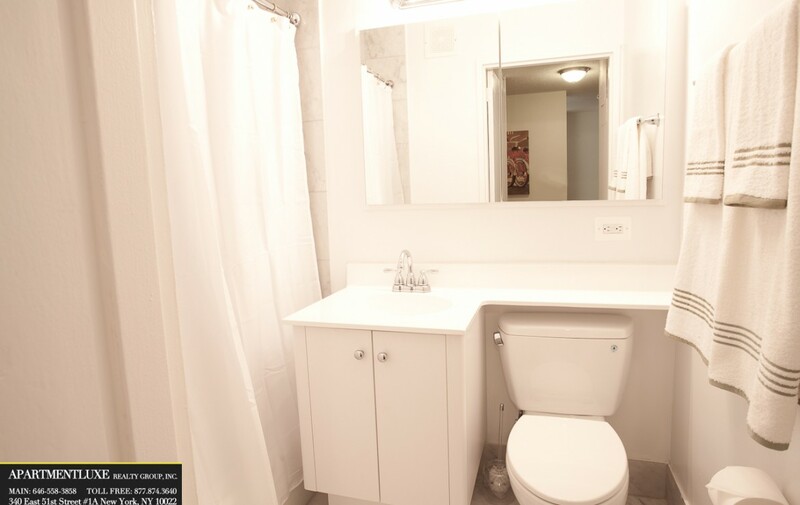 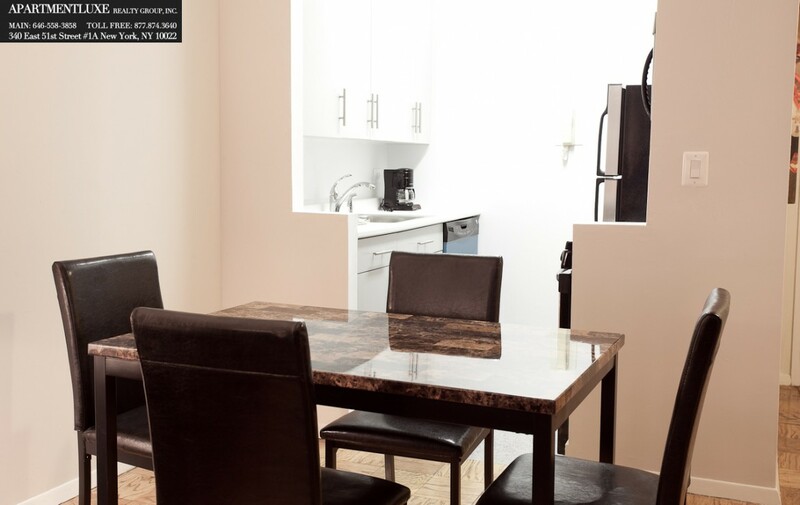 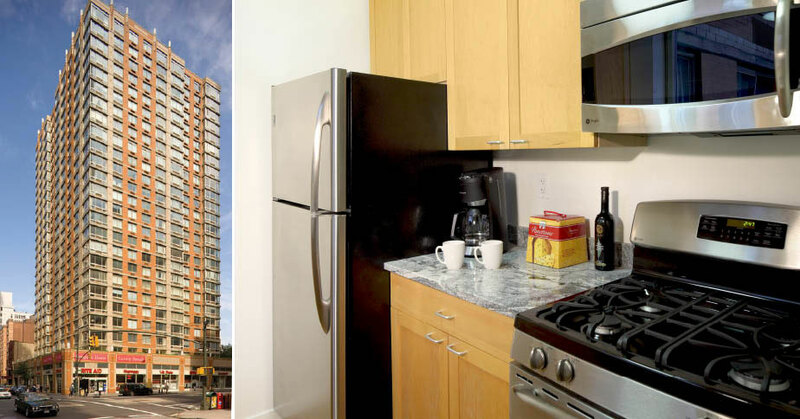 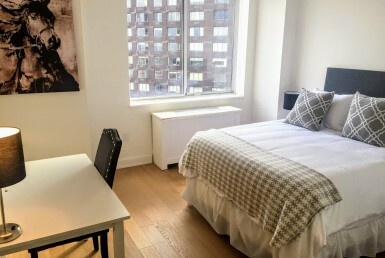 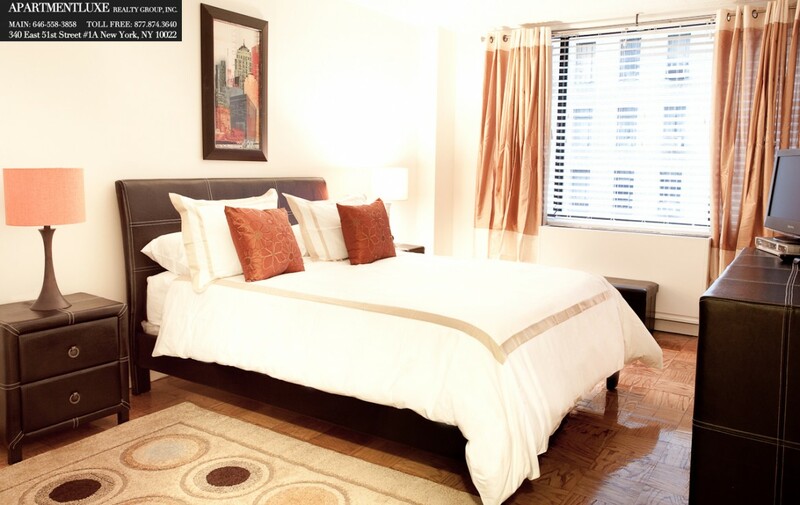 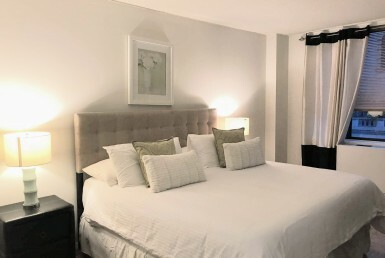 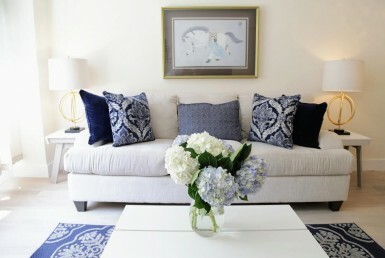 Located only walking distance to Central Park and multiple subway lines.